Kamlesh Misra joined Rishihood University as vice chancellor. 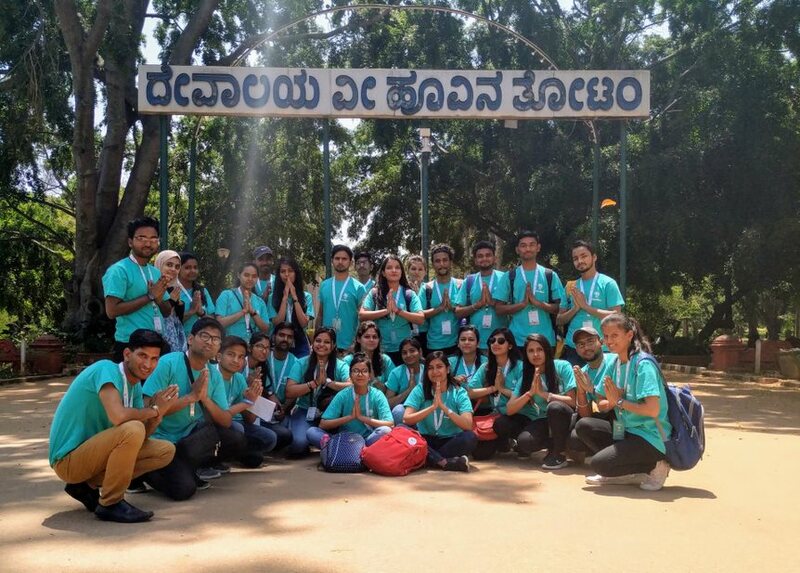 The university is set up by an IIT graduate and philanthropists to focus on social impact in the areas like healthcare, entrepreneurship, education and creativity. The campus is in Sonipat, the upcoming education hub of Delhi NCR. Mr Kamlesh Misra was earlier the vice chancellor of Auro University in Surat and Ansal University in Gurgaon. 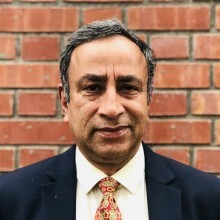 He taught in the USA before returning to India in 1994. Misra belongs to a family of academicians. His father was the vice chancellor of Allahabad University. Sahil Aggarwal, the co-founder of Rishihood and graduate of IIT Delhi, says that a person like Dr Misra is perfect to lead an innovative concept in Indian higher education. Eminent personalities like Saroj Khan and PadmaShri Dr Harsh Mahajan are on the board of the university.